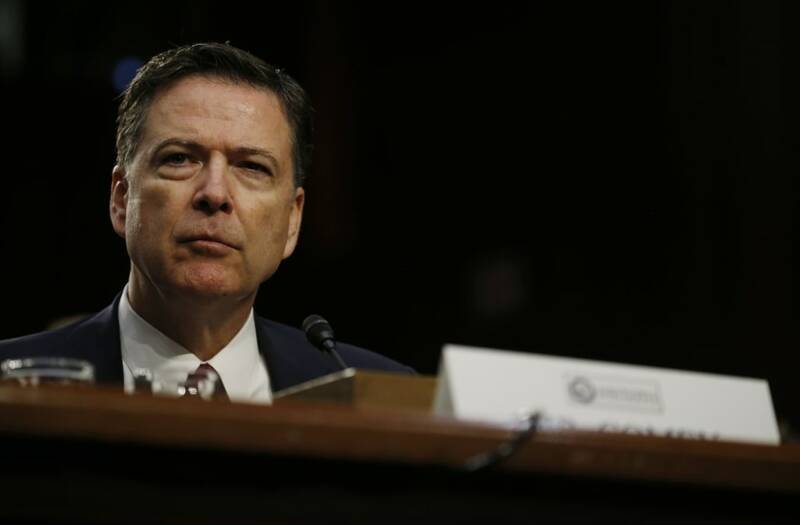 Calls for President Donald Trump's impeachment are on the rise after James Comey's testimony to the Senate Intelligence Committee on Thursday. Two of the largest and most influential anti-Trump Resistance groups for the first time called for Congress to impeach President Donald Trump on charges of obstruction of Justice shortly after the hearing. MoveOn.org Civic Action and resistance group Indivisible joined the call for impeachment followed by Democrats Representatives Al Green and Brad Sherman. "The testimony that former FBI Director James Comey is expected to deliver today makes clear that Congress must begin impeachment proceedings immediately," said executive director of MoveOn.org Civic Action. "MoveOn does not make this call lightly." "James Comey's testimony confirms that Donald Trump tried to obstruct justice," Indivisible said in its statement. "That is an impeachable offense. Impeachment takes time but we need to start the process now. It's time to call for impeachment hearings." Former FBI Director James Comey said under oath that Trump directed him to drop the investigation on his former security adviser Michael Flynn, which Trump has subsequently denied. "I didn't say that, I can tell you I didn't say that"
The last president to face impeachment proceedings was Bill Clinton over the Monica Lewinsky case back in 1988.